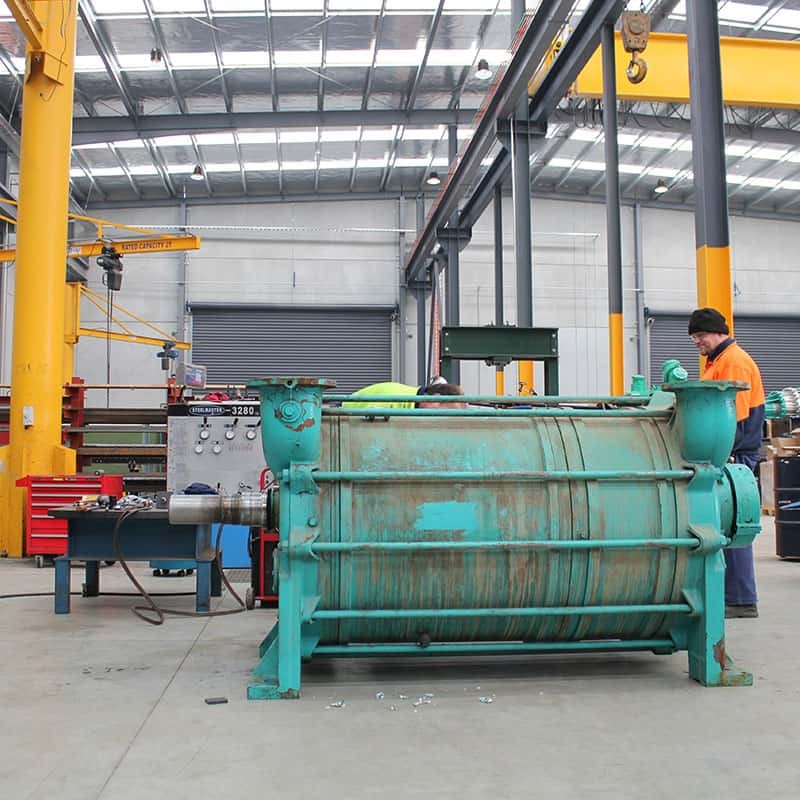 Emtivac has a large well equipped workshop in Melbourne to carry out major in-house repairs and refurbishments for all types of vacuum, centrifugal pumps and systems. 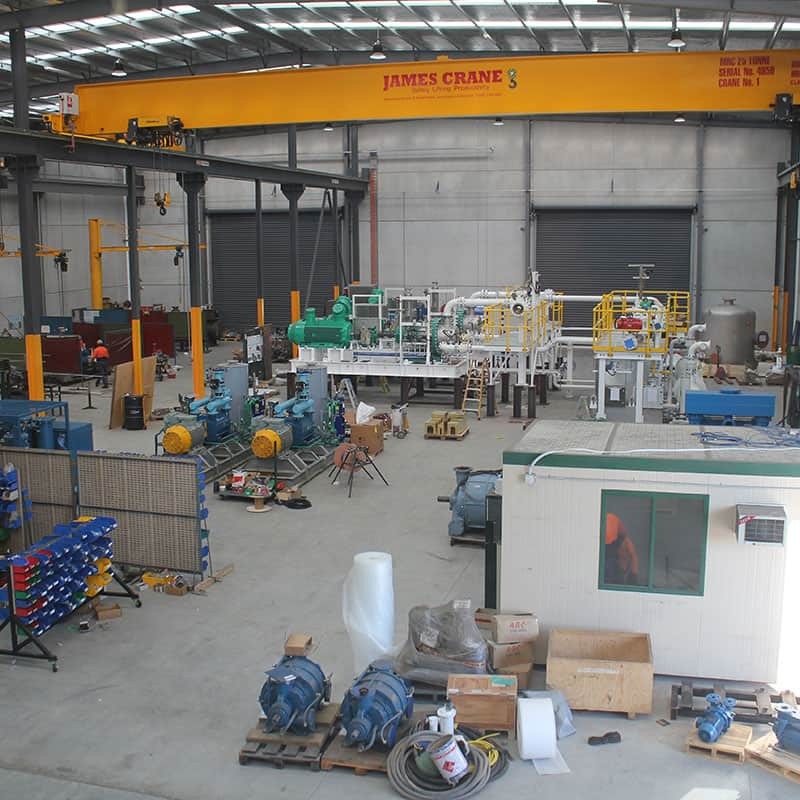 We have a number of cranes with up to 25 tonne lifting capacity for refurbishment of larger pumps & system’s. Our qualified technicians specialise in fitting and machining of vacuum pumps and systems, backed by our team of engineers. We have qualified fitters, welders and boilermakers for fabrication of vacuum pump and system parts as required. 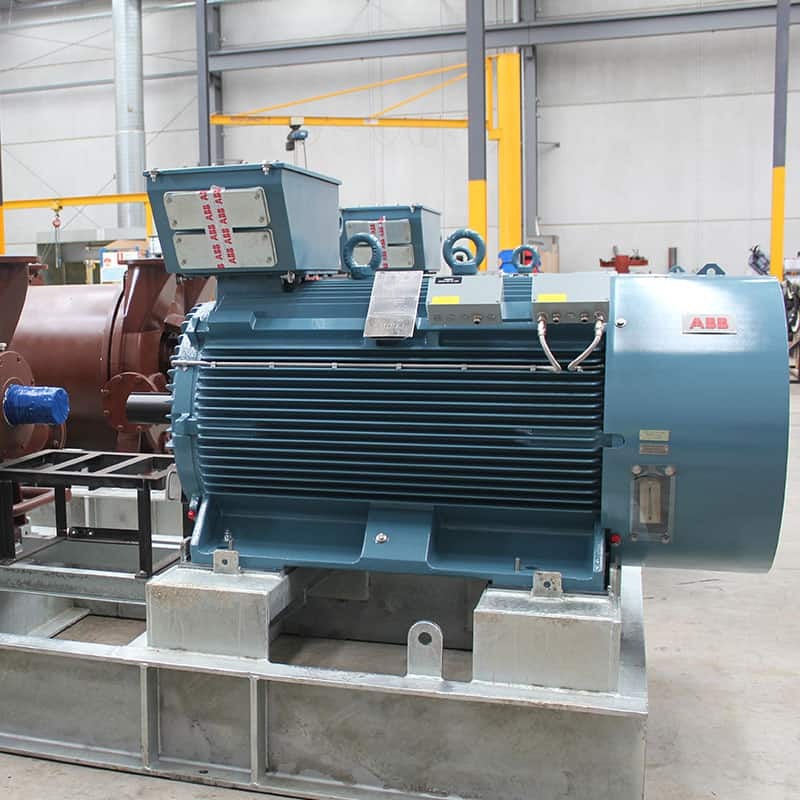 After disassembly, all vacuum pumps are assessed and a report provided with repair recommendations and a detailed quote. We also provide price comparisons between the costs of the repairs versus purchasing new vacuum pumps. Photos can also be provided as part of the report, where required. 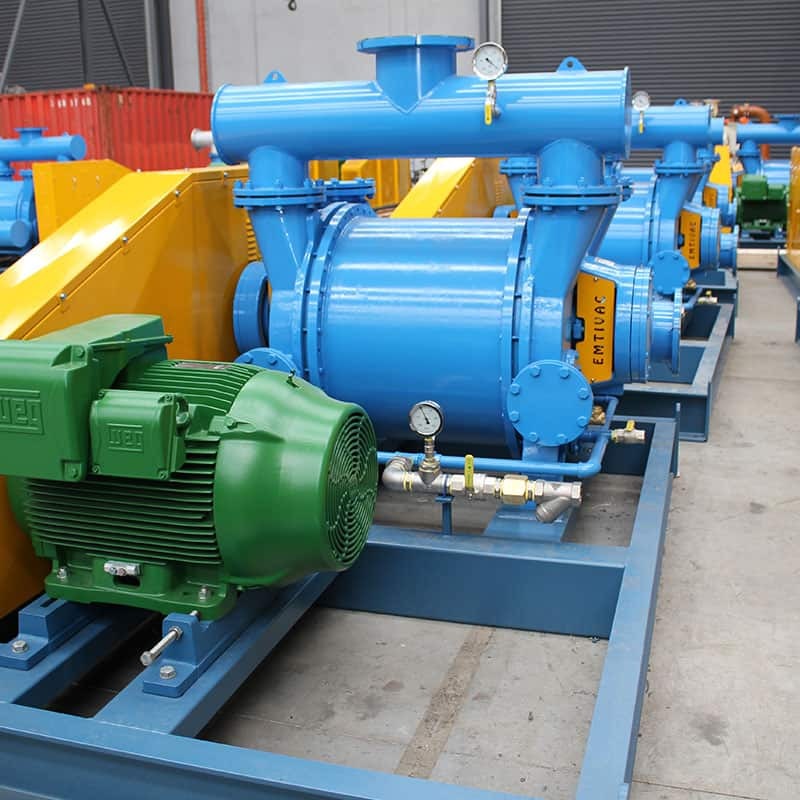 Our repair team is happy to offer professional advice on ways to avoid recurring vacuum pump system damage in adverse production environments as well as tips to extend the life of your equipment. We also offer 24-hour emergency breakdown assistance to get you operational as soon as possible. Ask our repair team about poly-ceramic coatings, stainless steel linings and cast iron weld repairs. As specialist Pump Repairers to major industry we are an approved Renroc Group – Service Partner Applicator and apply Resimac Composite Coatings. We use these specialised coatings when rebuilding pumps and also to improve the suitability of materials to better match the application. In collaboration with Emtivac Australia, Renroc Group Australia can supply full Scopes of Work and all specification services when any coating work is to be performed. Emtivac performs the surface preparation and quality application of specialised Resimac Composite Coatings to all styles of equipment and specialises in the supply and refurbishment of Vacuum & Centrifugal Pumps throughout Australia. 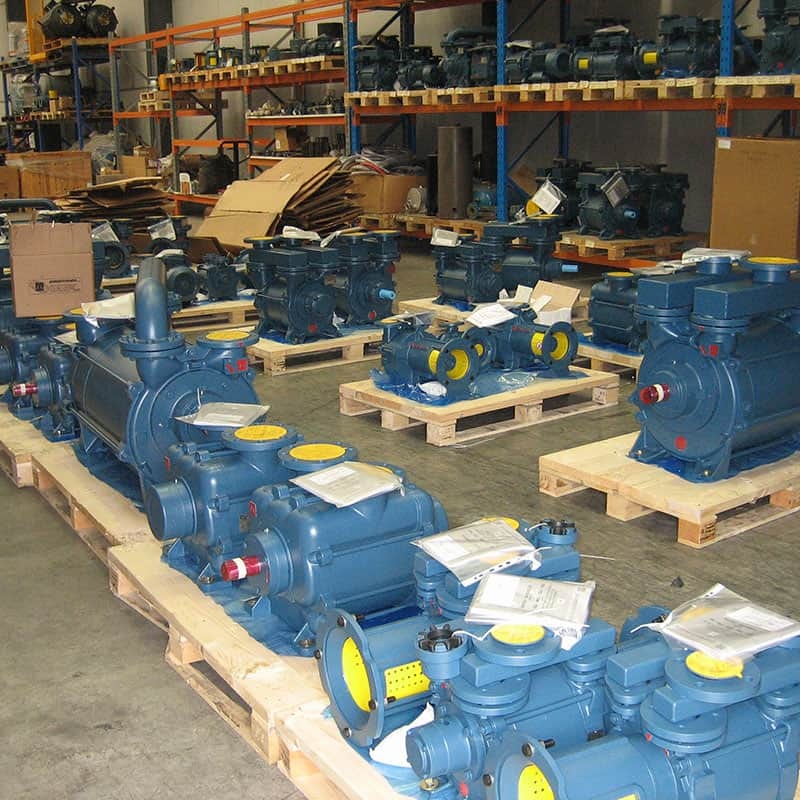 Choose Emtivac for the repair or refurbishment of all your vacuum, centrifugal pumps and systems and keep your equipment operating at peak efficiency. Send an online enquiry or telephone (03) 9768 3240 or 1300 791 199 today.